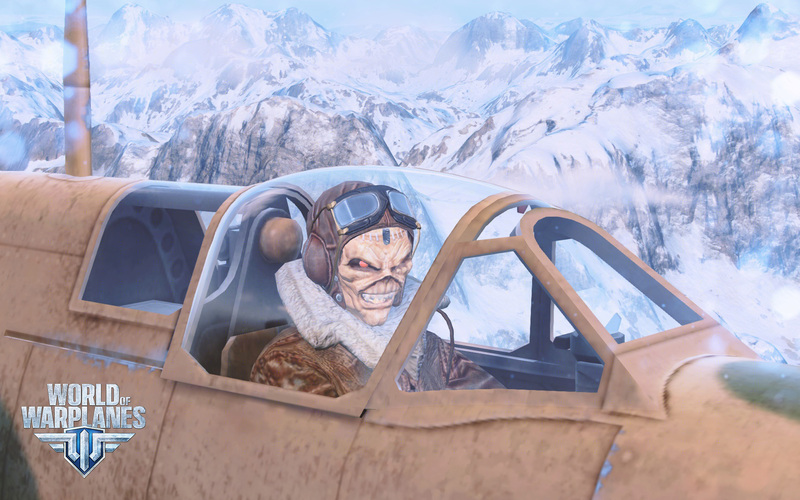 A lot of World of Warplanes, or just Warplane fans know about the Spitfire, and on top of that most people also know the band Iron Maiden, but what about the Irom Maiden Spitfire? Never heard of it before? That’s because it just got introduced in the game World of Warplanes. And now you want one right? Well, guess what, you can’t buy this plane, but you can win it here at Inside Indie! Just follow the steps below and who know’s you might win this plane! AND WE HAVE A WINNER! PLEASE USE THE SUBMIT FORM TO GET IN CONTACT WITH US!